I can’t believe it’s already July – Happy July by the way! – and summer holiday will start in a matter of weeks. 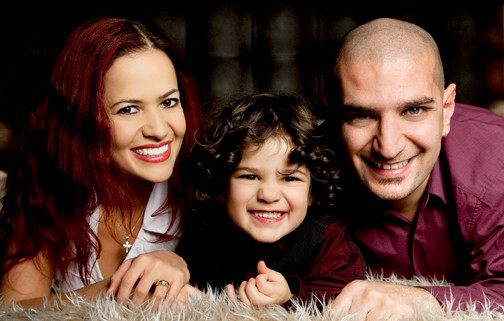 I’m so looking forward to spending the summer with little man and hubby, I’m sure we are going to have a great time. However, before wishing my life away and dreaming of our summer holidays, I need to sort out Thank You Teacher gifts as a token of appreciation for little man’s teacher’s efforts. 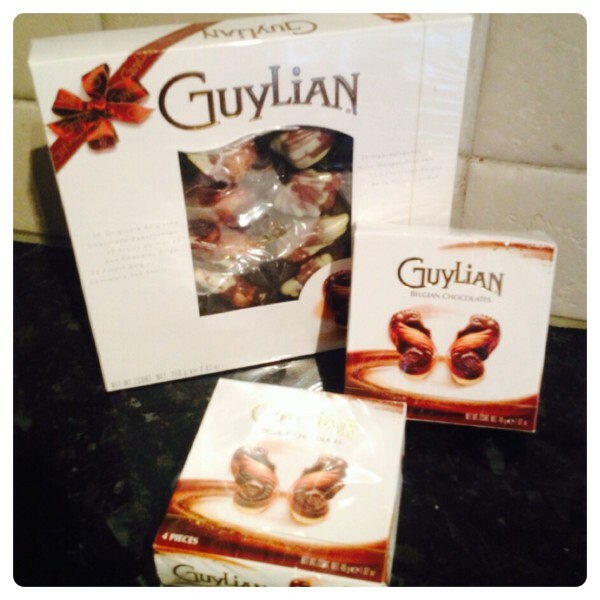 Teachers love chocolates, especially Guylian Belgian Chocolates. 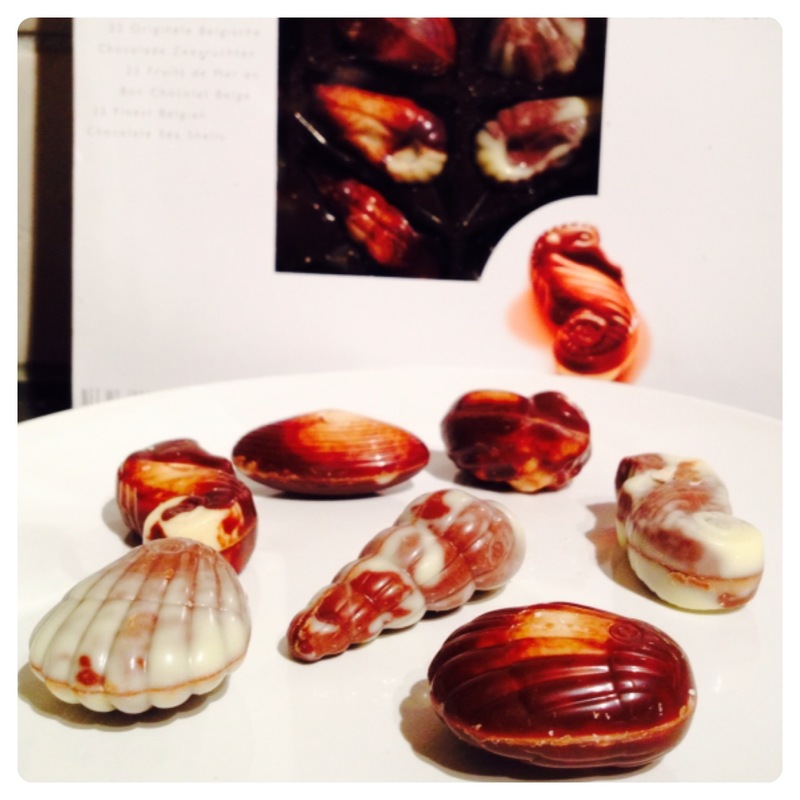 Guylian Belgian Chocolate Sea Shells are well loved classic guaranteed to put a smile on any teacher’s face. They are made from the finest West African cocoa beans and filled with melt-in-your-mouth roasted hazelnut praline. Each heavenly Guylian Sea Shell is lovingly crafted from a blend of delicious white, milk and dark Belgian chocolate. Guylian Belgian Chocolate Sea Horses are a fresh take on our signature Sea Shells, these delectable praline filled Sea Horse shaped chocolates are available in small 45g gifting boxes, that even children could purchase with their pocket money. Guylian’s Sea Shells and Sea Horses chocolates are available from all major supermarkets and selected independent stores nationwide. For more information, check http://www.guylian.com/en/home/. For your chance to win a Guylian Belgian Chocolate goodie bag with 1 x Guylian Sea Shells (250g) and 2 x Guylian Sea Horses (50g). You MUST leave a comment and subscribe by email (compulsory entries), you can also gain extra entries by tweeting (daily entry), subscribing to other social media channels, etc. Post by Lilinha Angel’s World. T&C’s: The winner will be randomly picked by Gleam after the closing date on Sunday 13th July 2014. Lilinha Angel’s World will contact the winner by email or Twitter within 7 days wherever possible and will allow 7 days for a reply. Open to over 18′s and UK only. If I do not hear anything within this time period I reserve the right to redraw a winner. Lilinha Angel’s World decision is final. 158 Responses to "COMPETITION: Win 1 of 3 Guylian Thank You Teacher Belgian Chocolates Bundle"
Sea shells, don’t know why, but I do! Hmm, tricky one but I’d say the shells. I don’t mind – chocolate’s chocolate, mmmmm! I always think the shells are so detailed. Both but the shells are great! I like both the seashells and the seahorses. I love both of them! Shells – I love the variety of shapes. They look yummy – and I prefer sea horses! Seahorses – I can eat them slower and make them last longer! Love them both – couldn’t choose! The seashells look prettier but I like them both just as much! Sea Shells for me, although I love them both!